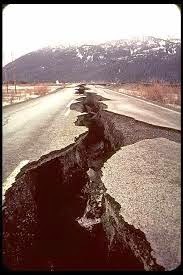 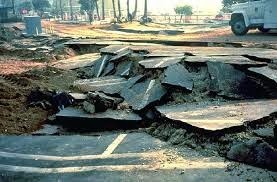 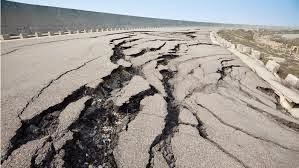 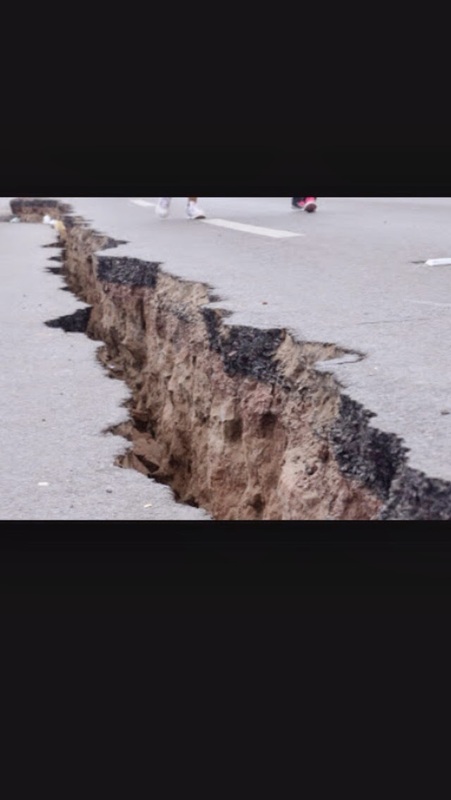 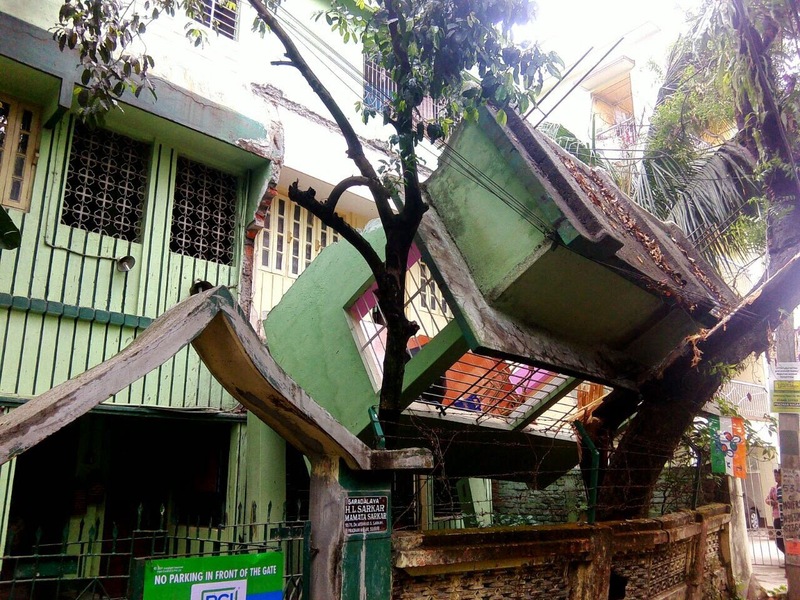 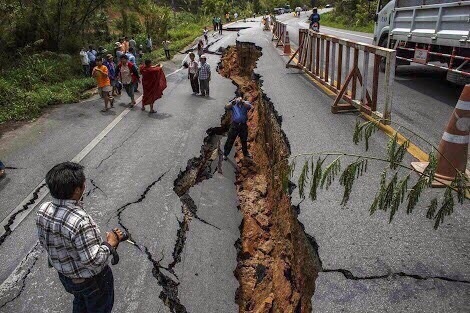 There was a Massive Earthquake in whole Nepal and Some states of India. 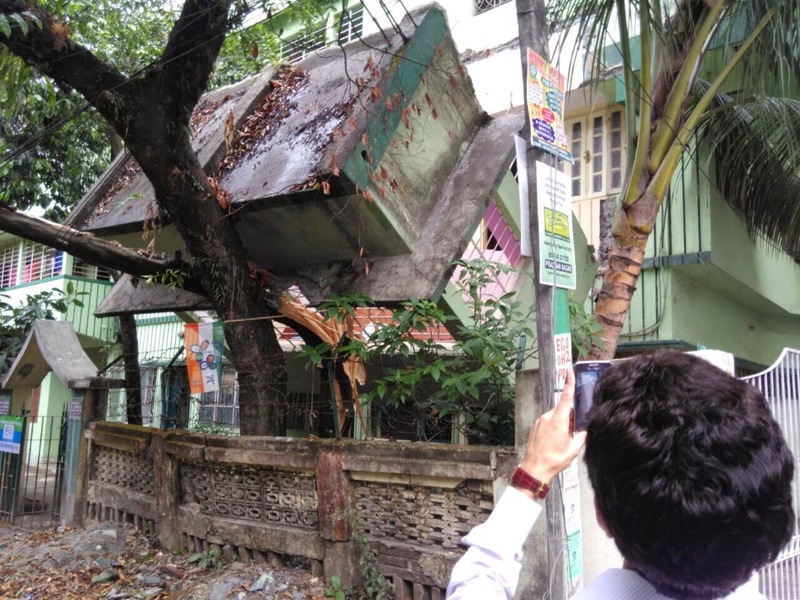 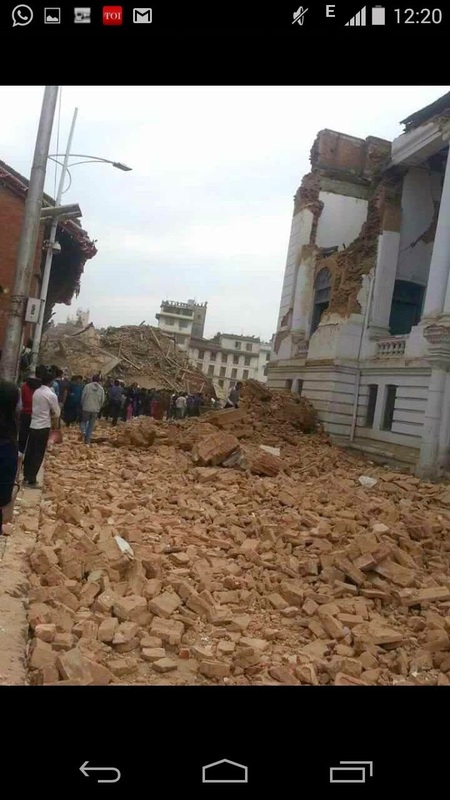 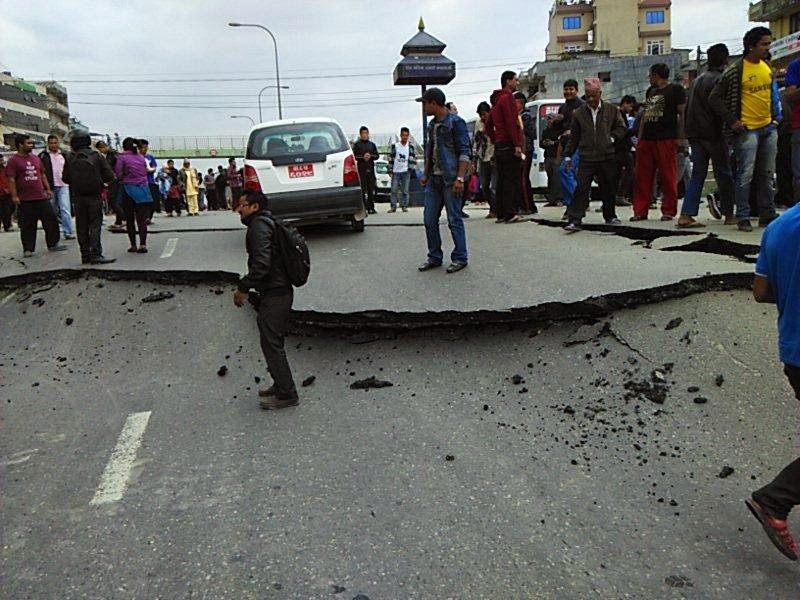 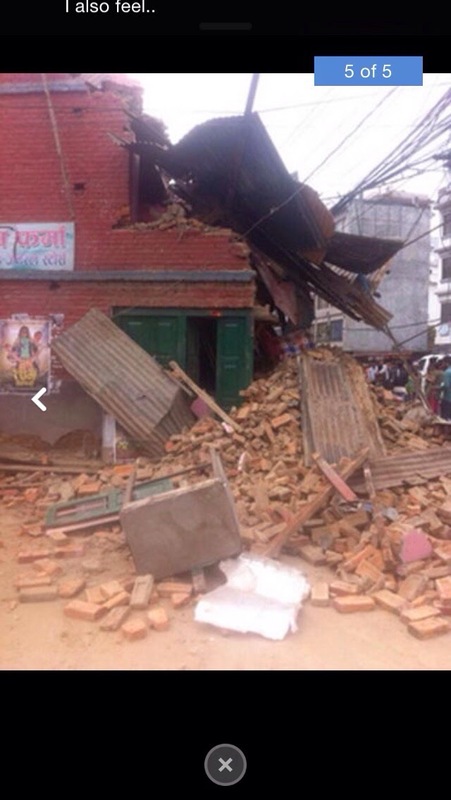 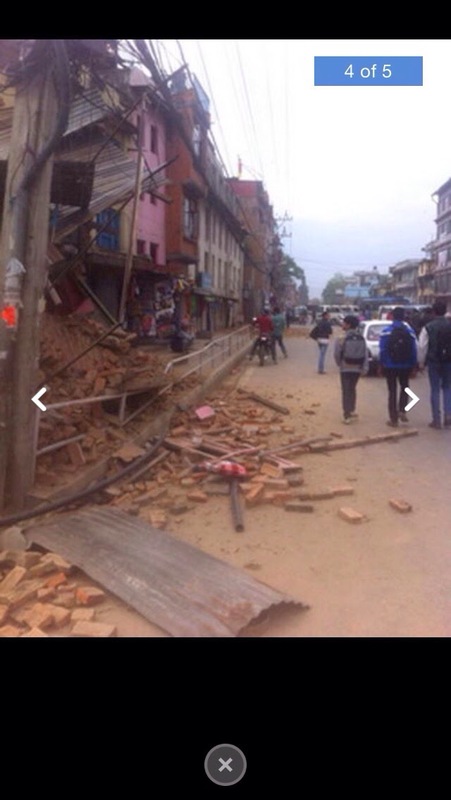 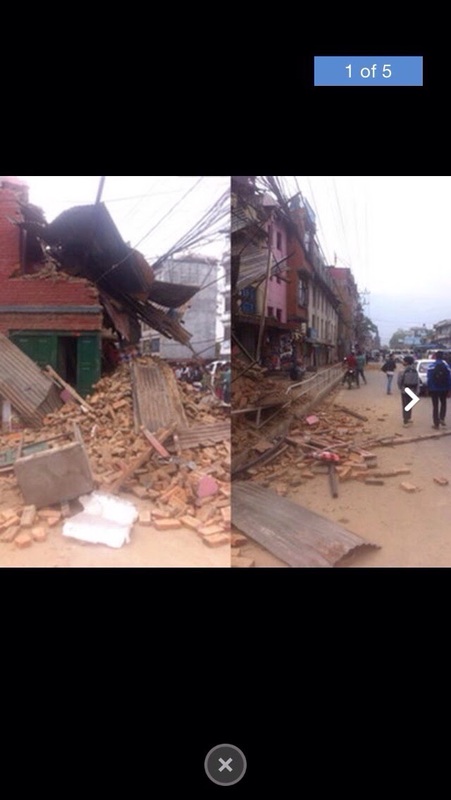 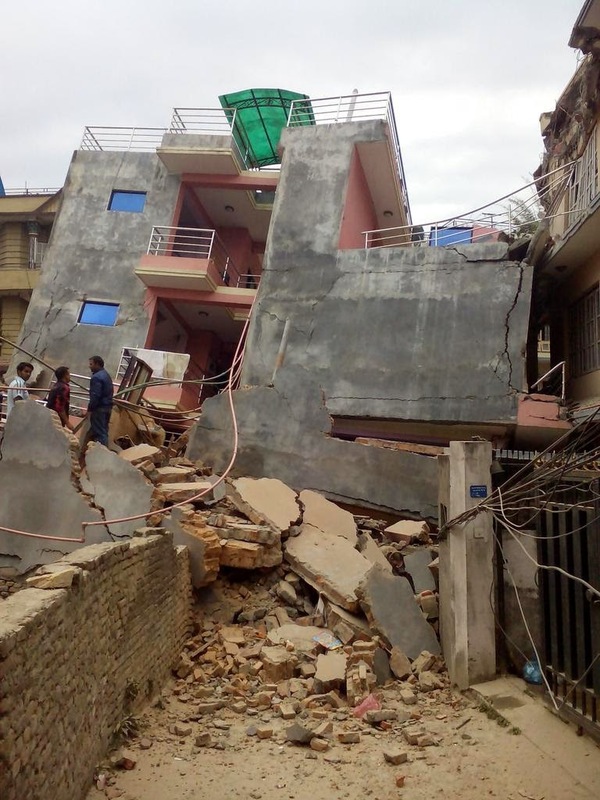 Here are some Most Viraled Photos of Earthquake in Nepal on 25-Apr-2015, Images and Videos on Social Media, including WhatsApp, Facebook, Twitter, Youtube etc. 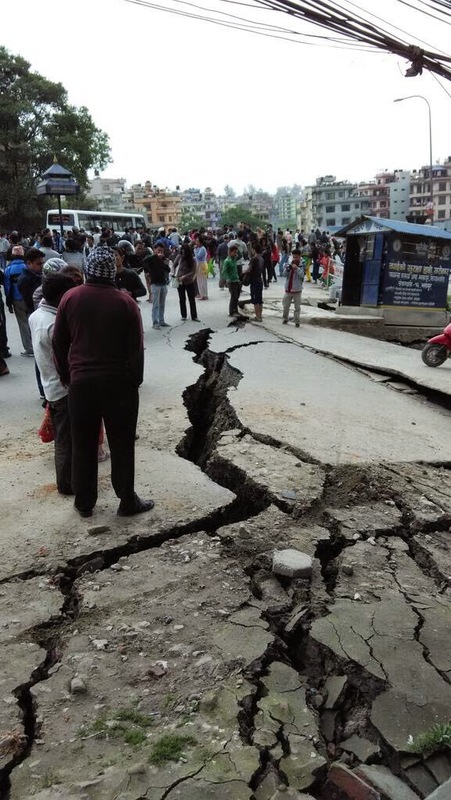 On 25th April 2015 whole world became feared after getting shocking news from Kathmandu (Nepal) and from India, Including Delhi, Gujarat, UP and Bihar. 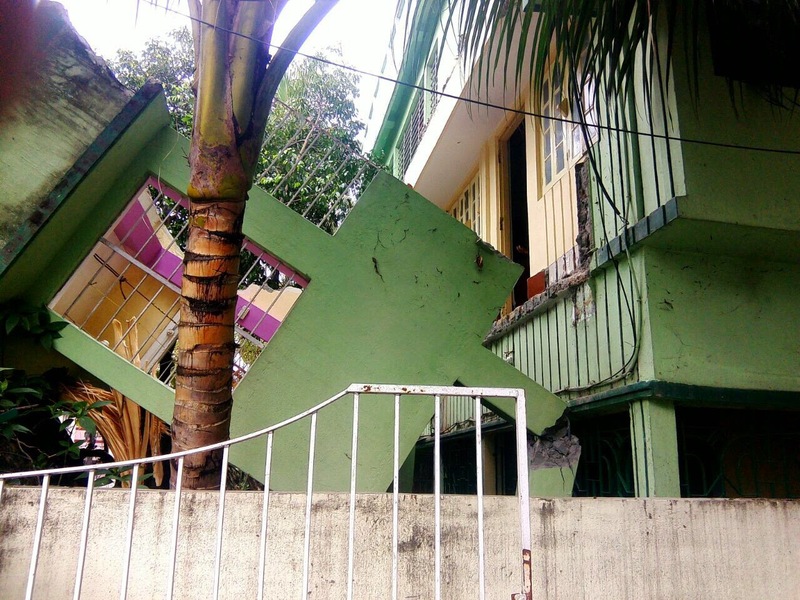 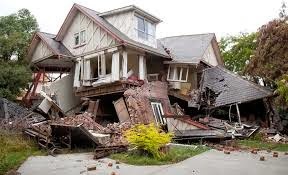 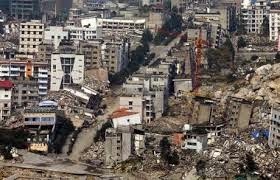 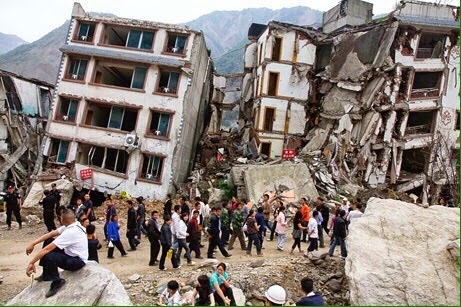 & In this earthquake death toll exceeds 1000 people!!! 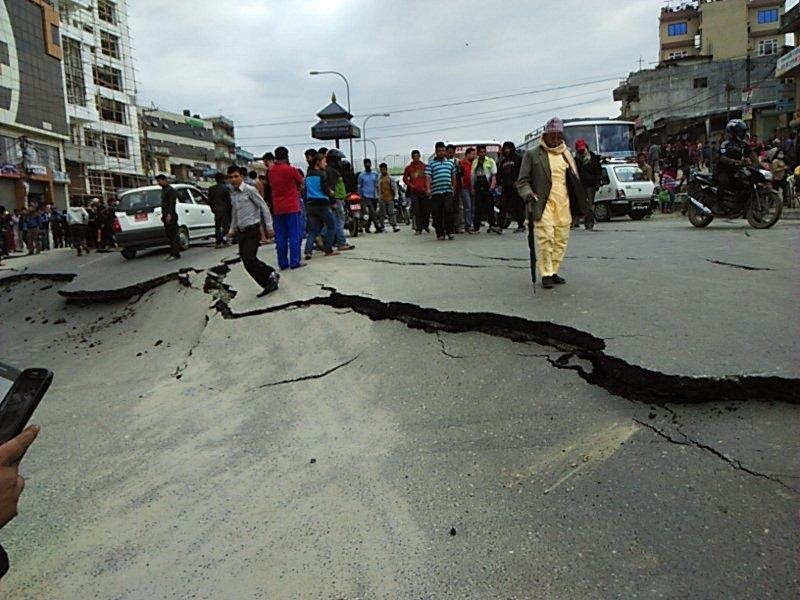 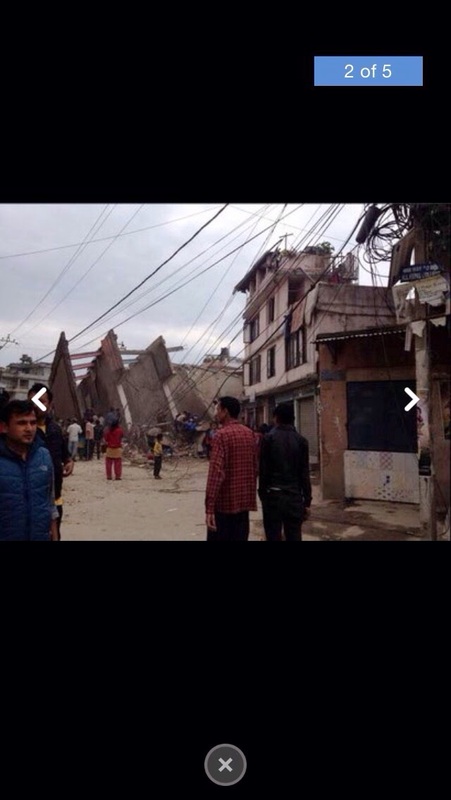 Nepal earthquake is dark day for the Nepal because this natural disaster is damage several thing and many life. 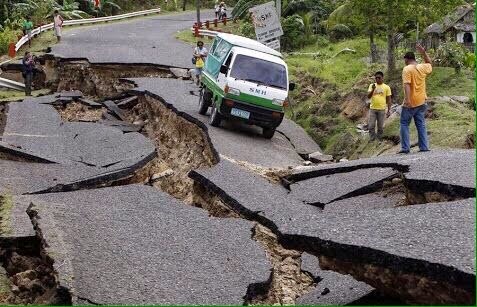 But after this all Nepal rise speedily with the help of other country.